Product Description: 4 gram heart-shaped cakes of Hunan Hei Cha with rose petals. Dark, smooth and rich flavor. Steep several times. 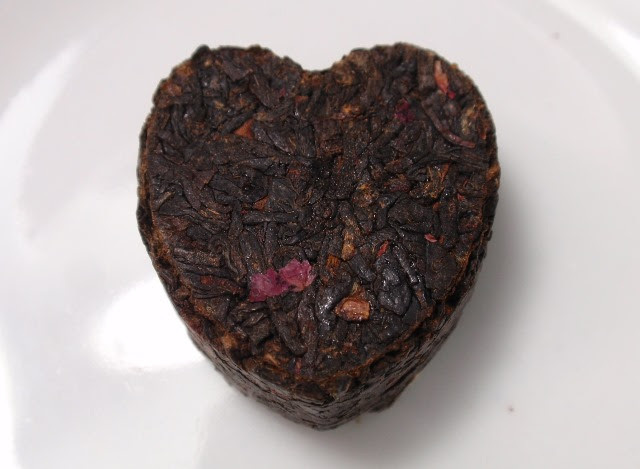 The dry cake has a lightly sweet and malty aroma with notes of brown rice syrup, rose, and apricot. 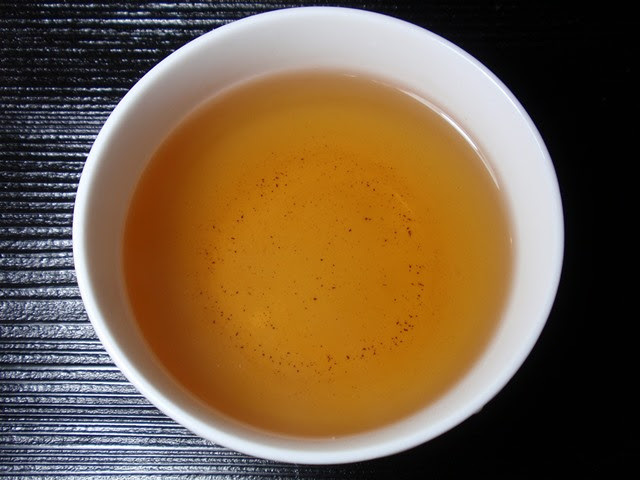 The orange-brown infusion has a lightly sweet aroma of rose and apricot with a hint of rich earth. The taste is lightly tangy, sweet, and earthy. 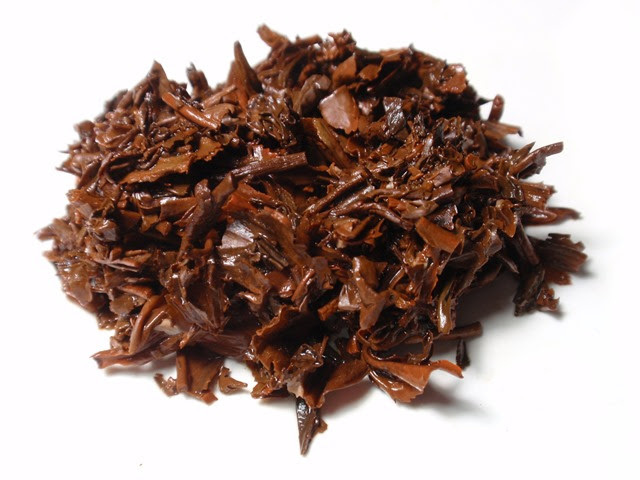 The tea became darker in color, tending toward red amber, with bolder flavor and the scent of roses becoming much more prominent after each infusion. Though I stopped at three infusions, it could easily produce more with good results.